Impumelelo is South Africa’s premier empowerment magazine, with last year’s 15th edition of 10 000 copies all selling out. The 16th edition showcases more than 1 400 Top Empowered Companies in South Africa. What Minister of Trade and Industry Rob Davies has to say on the new codes: ‘”My new target is to develop 100 black industrialists”. Major lessons that government has learnt with relation to the B-BBEE codes: “It’s all about doing things right, not being obsessed by the scorecard”. How will the codes impact on business? “Skills development is one of the priority elements – companies are encouraged to skill people including those that are not necessarily their employees”. What is the dti vision? “We need to reach a point where race and gender will not be the first consideration when people employ you or decide to do business with you” – Rob Davies. “As long as there are marginalised citizens in South Africa, we can never pull the plug on B-BBEE …” – Why Public Enterprises Minister Lynne Brown thinks B-BBEE needs to stick around. Absorption: ‘the new buzz word’ of the B-BBEE codes. The dti’s Jacob Maphutha explains how businesses can earn points by hiring and skilling previously unemployed workers. Learn from 5 of SA’s top black CEOs, 5 of SA’s top black directors and 5 of SA’s top black business owners – which men and women make the cut? Five of SA’s most empowered companies – financial institutions dominate with 4 out of the 5 top empowered companies. “Transformation in South Africa in general is a two-way stream and the kind of support that you get usually comes from the people that you least expect it. It requires a certain level of open-mindedness about the kind of opportunities that are out there …” – Phethiwe Matutu of the Department of Science and Technology. Lifetime Achiever at the Oliver Empowerment Awards and entrepreneur, Vivian Reddy, believes “there are too many of us who are relying on empowerment deals instead of going out and starting our own businesses”. 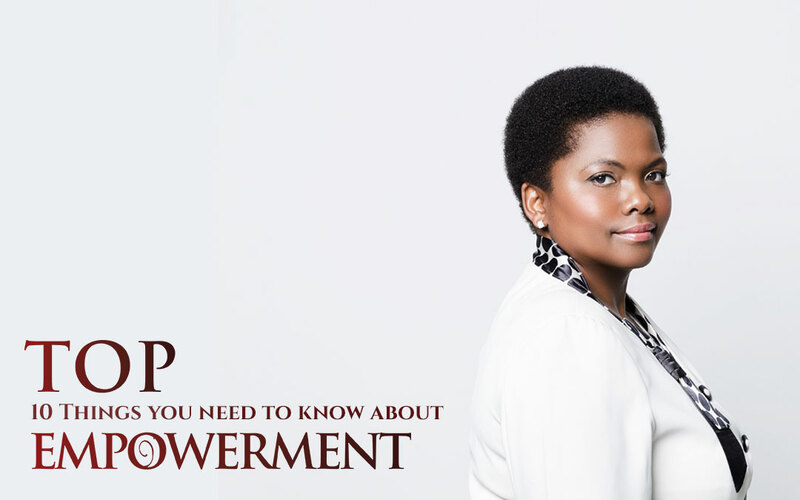 In addition to offering you insight into SA’s Top Empowered Companies, this year our editorial team has produced in-depth and perceptive editorial features and interviews, updating you on everything you need to know about the status of empowerment and transformation in South Africa.